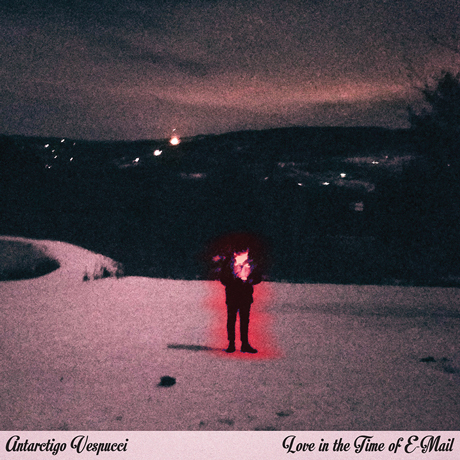 For the uninitiated, the dreamy beachy pop-punk of Antarctigo Vespucci is the brain-child of DIY stalwarts Jeff Rosenstock (Bomb the Music Industry) and Chris Farren (Fake Problems). The result of two tour mates turned best buddies hanging out and making music together, they’re here to bring you Love In The Time of E-Mail, their second full-length record. Released on 26th October, the new record finds the group expanding their sonic palette in exciting ways, reaching out further to unabashedly embrace all their poppiest instincts. 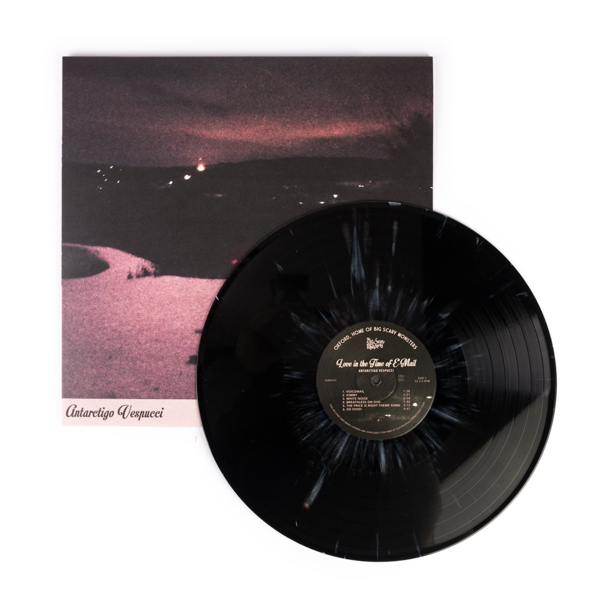 Grab your copy of the record on an exclusive Black with pink splatter LP now as well as part of a money-saving t-shirt bundle if you’re looking for more!